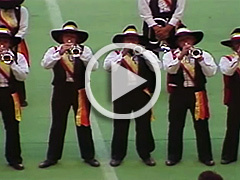 The following videos are all freely available from Drum Corps International. 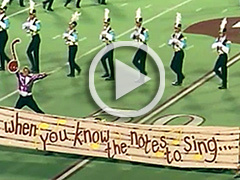 Feel free to share this whole page or individual videos on social media. 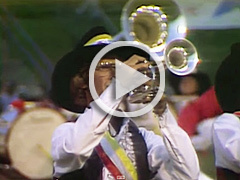 Subscribe to the DCI YouTube Channel to keep up with their uploaded videos throughout the year.